Date and Time: Saturday April 14th, 9 a.m.-5 p.m. The Humboldt Orchid Society (HOS), is the local nonprofit chapter of the American Orchid Society. 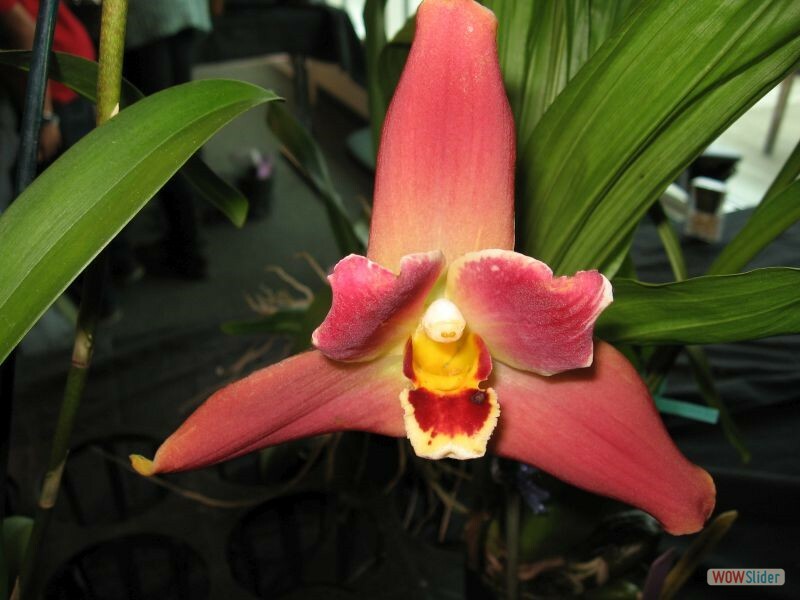 April 14th they are holding it's annual fund-raising Orchid Show from 9 a.m. to 5 p.m. at the Humboldt Bay Aquatic Center, 921 Waterfront Drive, Eureka, CA. The event is open to everyone, a $2.00 donation is suggested. The show will display orchids grown locally by members of the HOS. Plants will range from orchids to carnivorous plants easily grown in the home, to rare and exotic orchids requiring greenhouse culture. The HOS will hold a raffle for items to be donated by local businesses. In addition, there will be local orchid vendors selling orchids in bloom, orchid seedlings, orchid pots, as well as offerings of other exotic plants. Come and enjoy the Annual HOS Fund-Raising Orchid Show and bring home a unique plant of your own or just take in all the unique and rare Orchids and carnivorous plants.